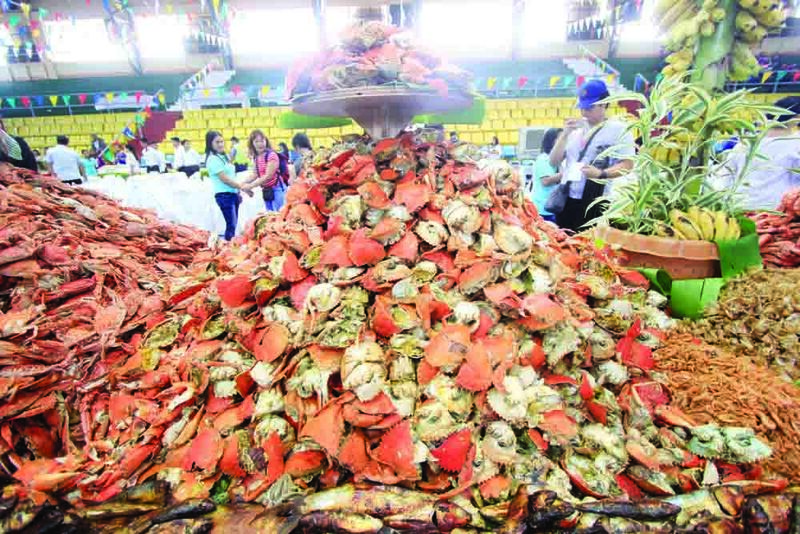 Home Life&Style Food trip sa Capiz! 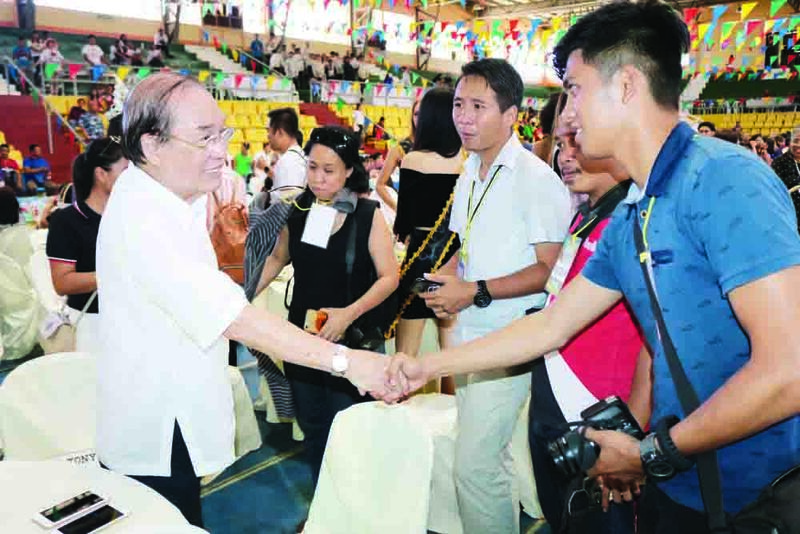 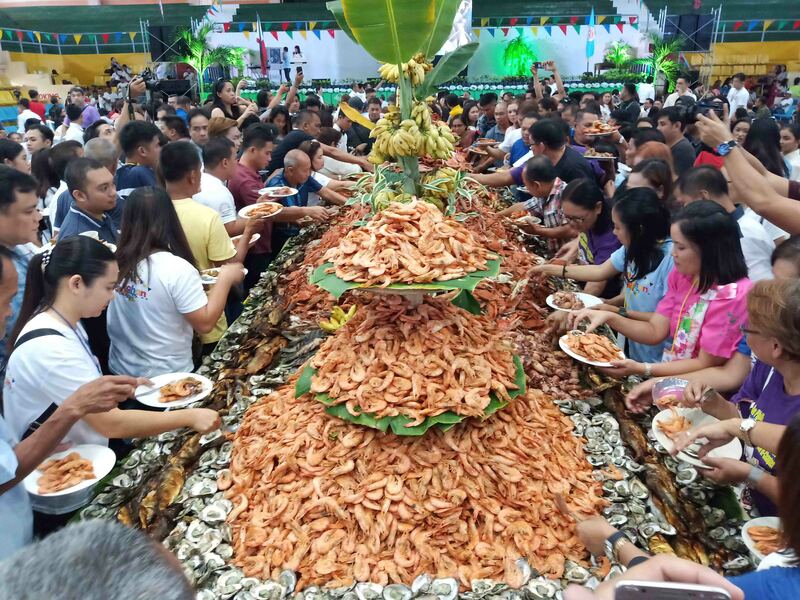 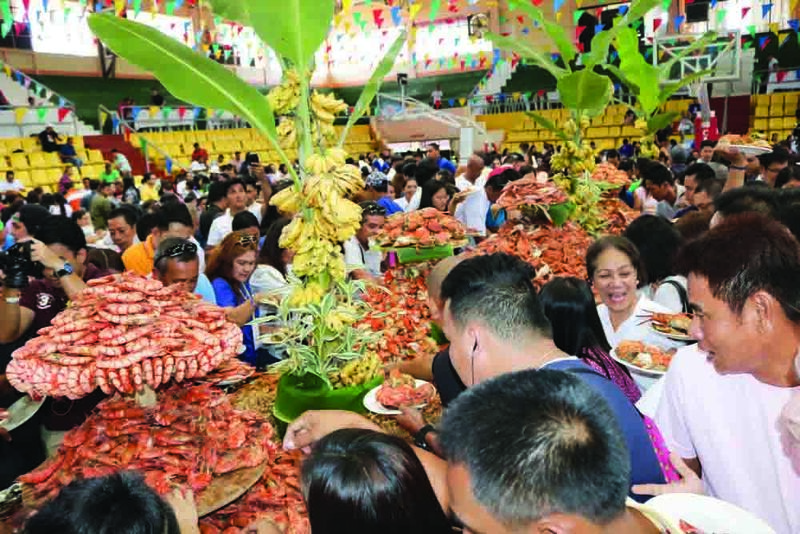 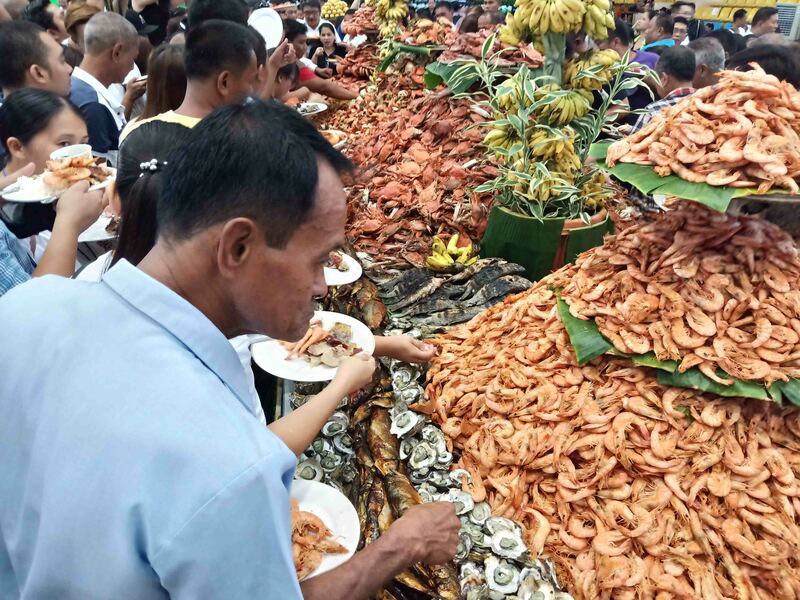 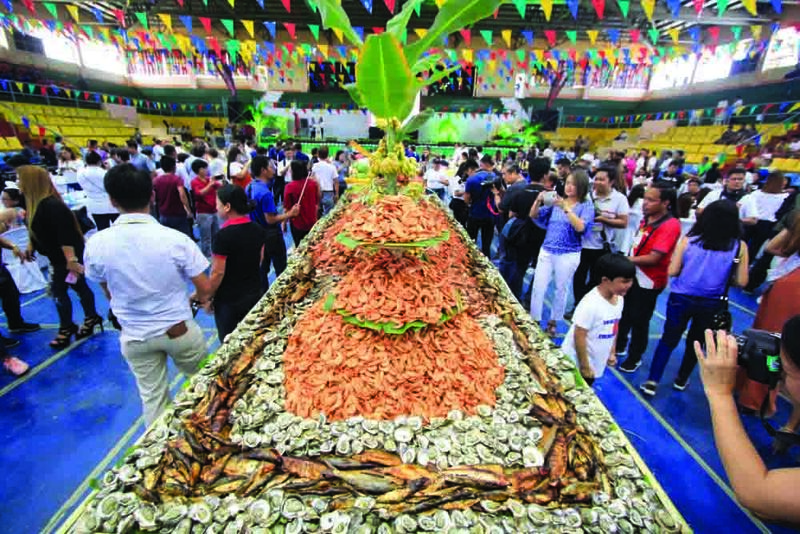 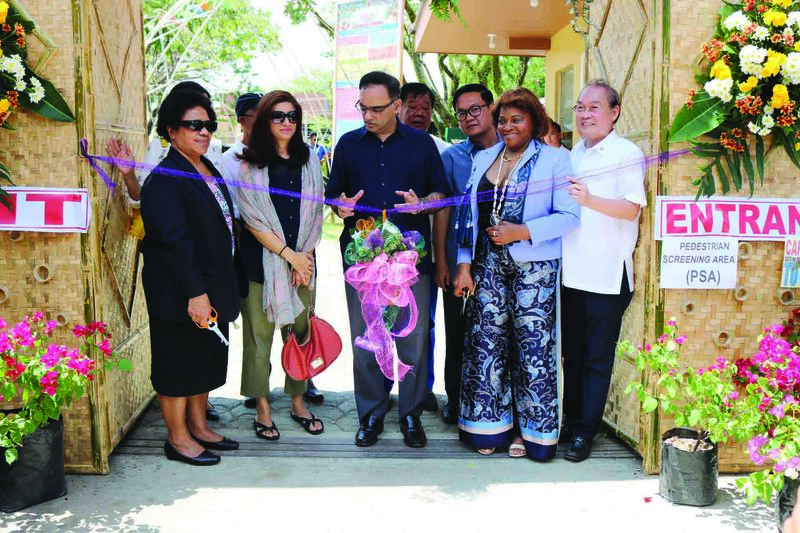 AS PART of the 2019 Capiztahan celebration, Food Trip sa Capiz, an extravaganza of the province’s best products was recently held at the Capiz Gymnasium, Villareal Stadium in Roxas City, Capiz. 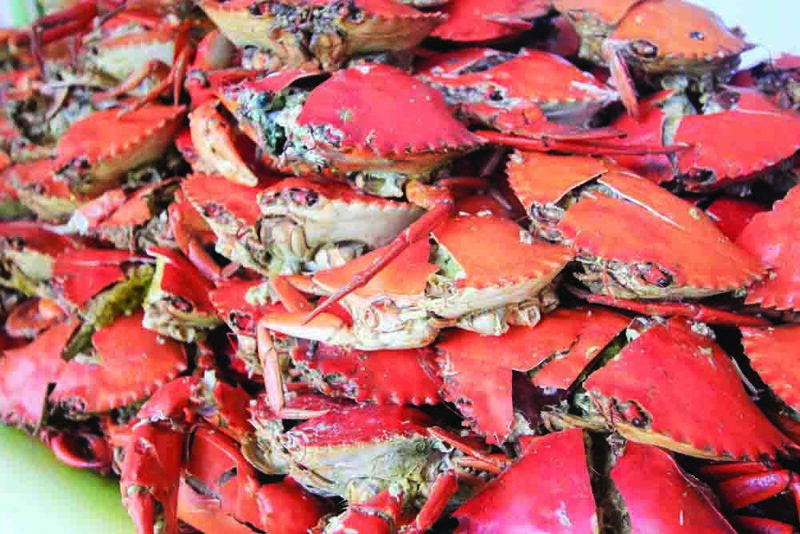 Pick your delectable poison: Hearty crabs heavy with fatty aligue, some tender grilled squid stuffed with tomatoes and chopped peppers, or mouth-watering buttered scallops, prawns, and oysters freshly-plucked from the sea? 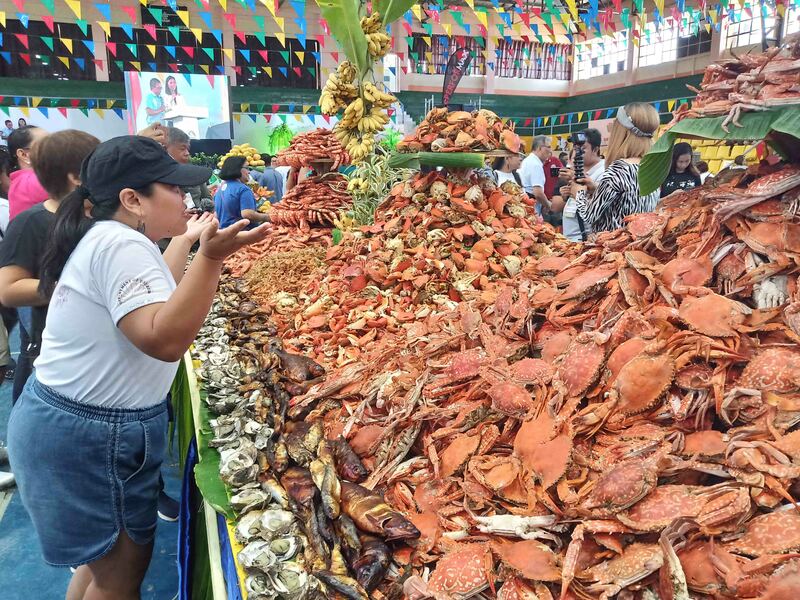 At Roxas City, the seafood capital of the Philippines, you don’t have to limit yourself to just one – the Capiz gem is ready to offer all of the above and more! 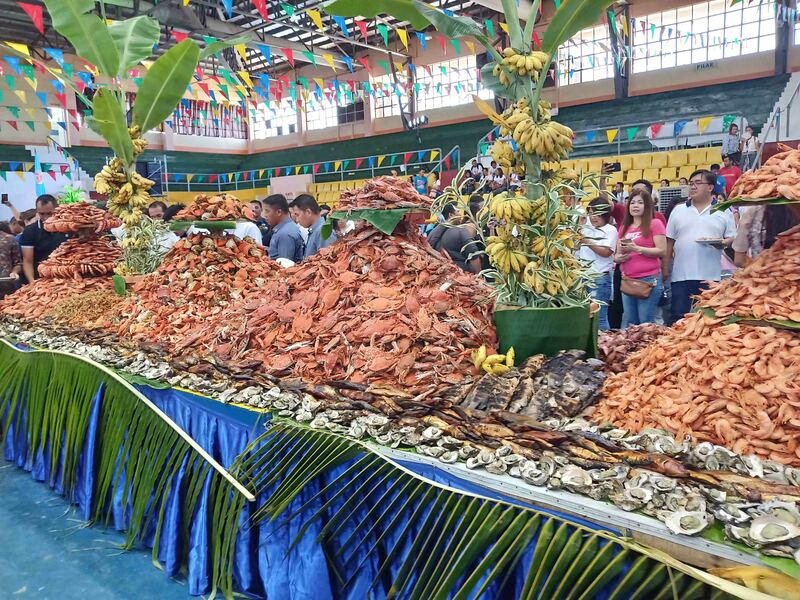 For the “Foodtrip sa Capiz” lunchtime event, Capisnons served steamed, baked and buttered seafood from coastal towns at the Capiz stadium. 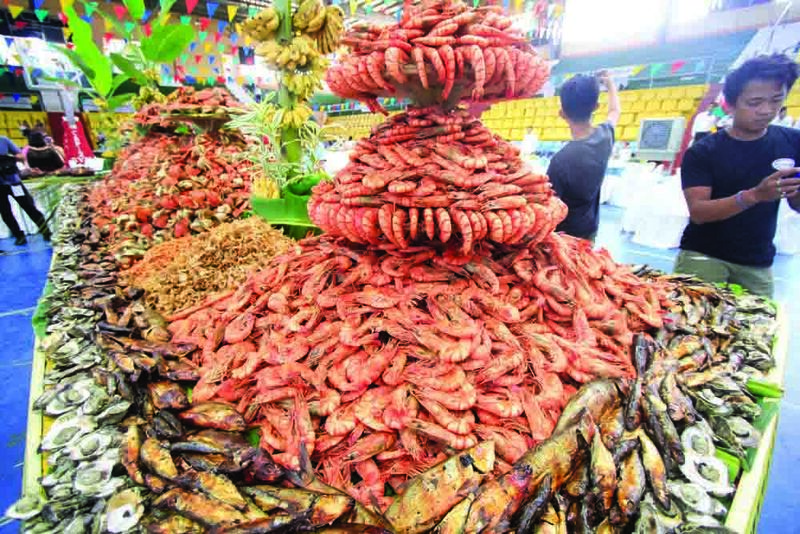 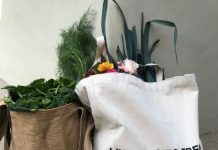 The agro-industrial trade fair also gathered micro, small and medium entrepreneurs presenting local products like crafts, dried fish and fresh seafood, among others. 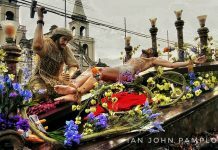 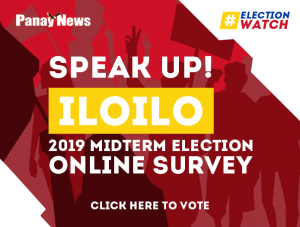 The triathlon will pass through several destinations in Capiz to include Baybay Beach; the historical Panay Church, which houses the largest church bell in Asia; Villareal Stadium, which has an Olympic-sized swimming pool; and Pueblo de Panay, a 500-hectare township development. 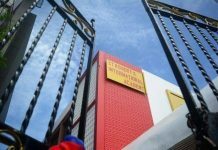 Some 300 triathletes from across the country and abroad have so far confirmed to join the sporting event.